officials in the country, especially in bribery. because it is “needless” for him. 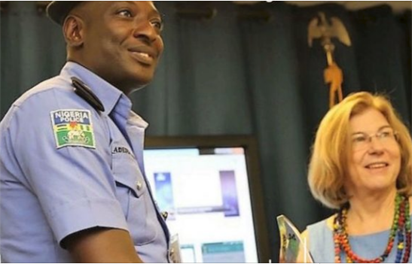 as Nigeria’s ‘most dedicated police officer’. through it, I was wondering could it be true? seen people who are going the wrong way.